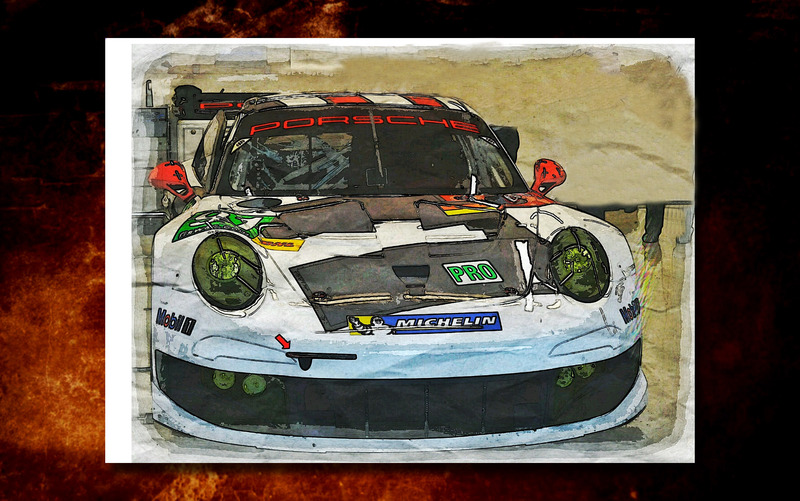 Artwork and original photography taken at COTA (Austin). 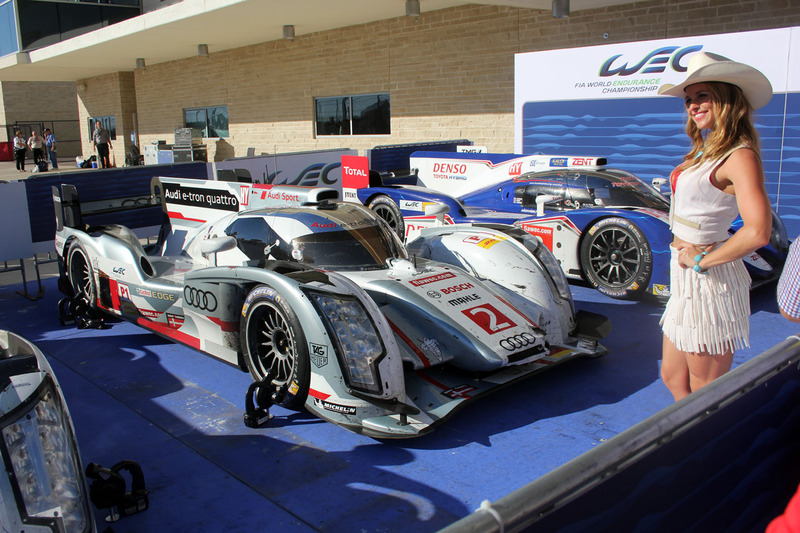 The FIA on Wednesday unveiled its final World Endurance Championship schedule to 2014. The schedule of nine races kicks off with the 6 Hours of Silverstone on April 20 and ends with the 6 Hours of Bahrain on Nov. 15. 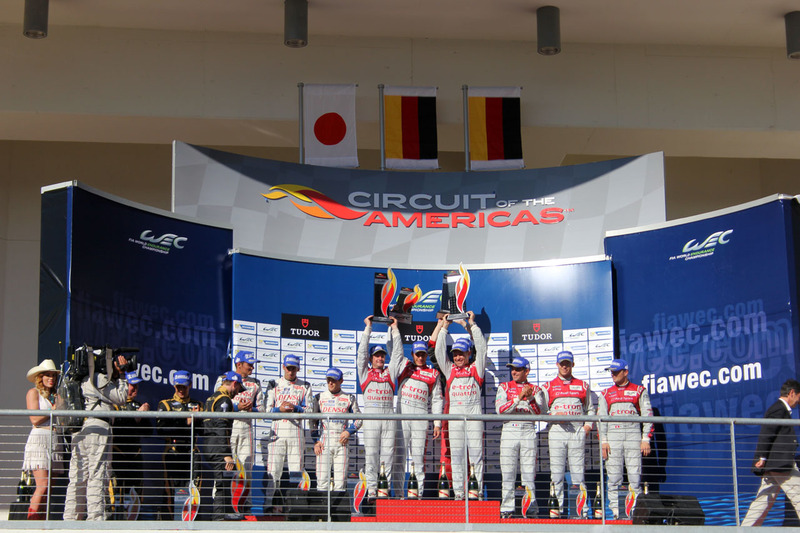 The series’ marquee event, the 24 Hours of Le Mans, is confirmed for June 14-15. The series’ lone appearance in the United States will be at Circuit of the Americas at Austin, Texas, on Sept. 20. Spoke with Beau Barfield, an interest observer at the ALMS race, re: Muscle Milk coming to Indy cars, “Would love to have them”. 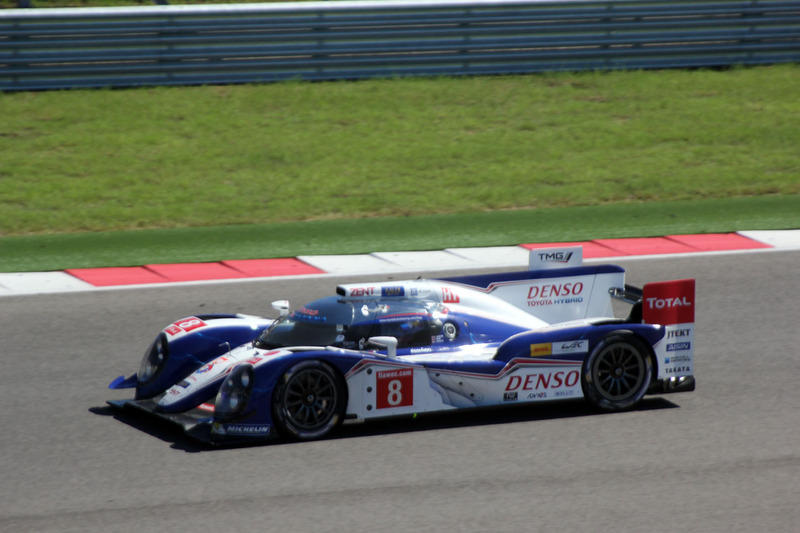 Latest news is that the team remains committed sportscar, but in what form remains to be seen. – Rode in one of the shuttles early on and sat next to Graham Goodwin, from Daily Sportscar.com (excellent site if you have never seen it!). It was his first trip to COTA and relayed that it is much easier to get about than Brazil (where the last round of WEC was). The crime there is so bad that some unscrupulous types create fake taxis in order to rob unsuspected people. Unbelievable! – Talked with the Michelin lead tire rep at the track and asked about their possible involvement in F1. Their man in Austin replied, “Michelin wants competition and would never be a sole supplier” (replacing Pirelli). Not a denial, so it will be interesting to see if they turn up in F1 at some point when Pirelli’s exclusive deal ends). 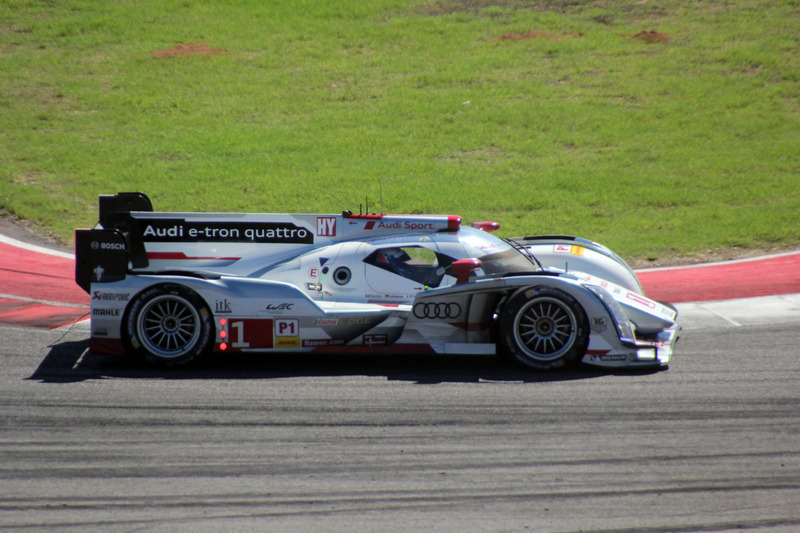 Yes, I’ve been away for a bit from the site, but managed to get to Austin to Circuit of the America for the WEC and ALMS race weekend. Attached is a link to my Flickr site with the details. I will add more notes as time permits.